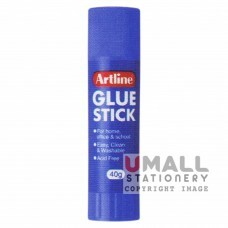 Please check your email for order confirmation. If you didn't receive your email notification, please email us: umall.unipaper@gmail.com. 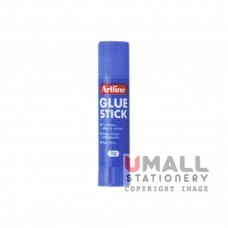 ARTLINE Glue Stick 8g Packing: 30 pcs/box ..
ARTLINE Glue Stick 25g Packing: 12 pcs/box ..
ARTLINE Glue Stick 40g Packing: 12 pcs/box .. 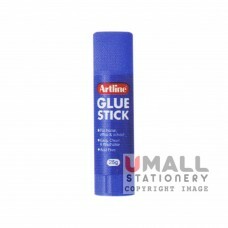 Glue Stick 8g Packing: 24 pcs/box … ..